London Fades has shown dedication to perfecting men's haircuts for the past decade. London Fades specializes in the art of men's hairstyles, and can create any look you're after. Specialities include: fades, men's haircuts, traditional, retro, line ups, and trimming beards. If you're looking for London barbers, look no further - London Fades can make you look your best.  London Fades celebrates the classic and authentic barbershop experience, offering many services. Enjoy a hot towel shave in a vintage, hand upholstered leather chair, or a fresh razor line up. London Fades can deliver whatever look you're after. London Fades is at 531 Colborne St, right in the heart of London, Ontario. London Fades is easy to visit with free parking, a bus stop at the front door and is minutes away from downtown. Kyle Maynard, owner and lead barber at London Fades, is an award winning barber. Kyle dedicates his craft to continuous improvement and perfecting leading edge cuts. We know how important your image is, and we make sure that London’s finest men are always looking their best.